Don't Let Jillian Jacqueline's Heartbreak Song Fool You — She's Newly Engaged! What to Know About the 'Reasons' Singer - Integration Through Media ....! 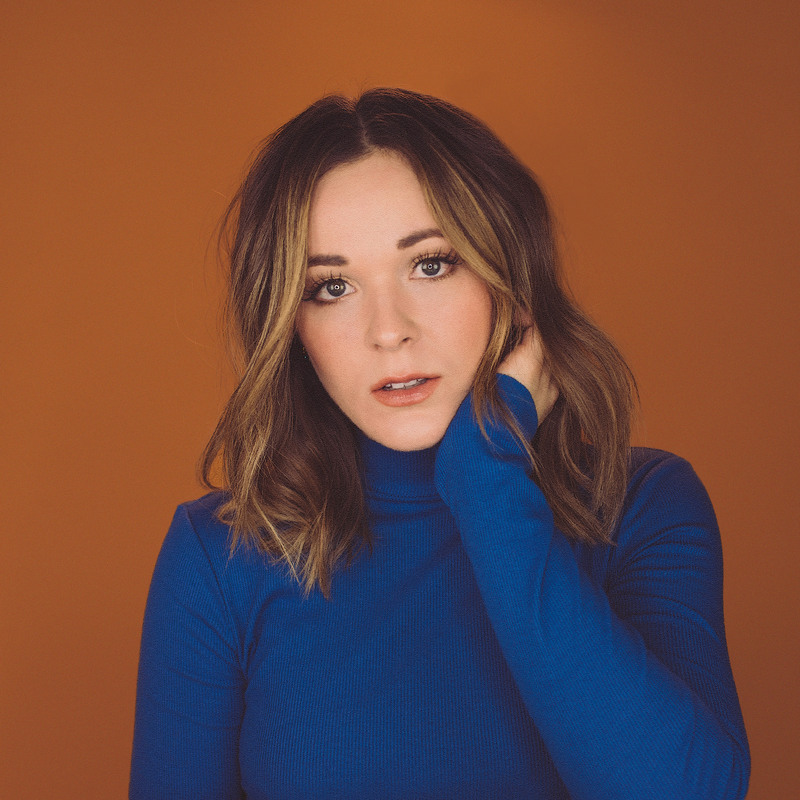 Yes, actual hearts were broken for the making of Jillian Jacqueline’s heartbreak song, “Reasons,” but that doesn’t mean the buzz-worthy single is a reflection of her current mood. The promising singer-songwriter announced last week — via Instagram — that she’s engaged to Bryan Brown, a guitarist in her band whom she’s been dating for about a year. No wonder she was so merry the recent day she shot the music video for “Reasons” — as anyone can see in this exclusive behind-the-scenes video. The failed romance that inspired Jacqueline to co-write “Reasons” is obviously ancient history, and a wedding is just one more thing she has to look forward to in the coming months. She’s also set to release her full-length debut album sometime this year, and she’s already booked on tours with Thomas Rhett, Brett Eldredge and Jordan Davis. 1. She is marrying an adorably romantic guy. Brown popped the question in Paris — Jacqueline’s “favorite city in the world” — the night of March 15 at the base of the Eiffel Tower, just as the iconic structure burst into sparkles on the hour. (Swoon!) He then presented Jacqueline with her “dream ring,” a vintage piece of art deco jewelry from the 1920s. The two met through Brown’s brother, Tofer, who is also Jacqueline’s producer (and a co-writer of “Reasons,” along with Sarah Buxton). The engagement is still too new for the couple to settle on a wedding date, but they’re “thinking early next year,” she tells PEOPLE. 2. As a child, she appeared on Broadway with one of country’s biggest stars. The third of four daughters in a musical family, Jacqueline was just 9 years old when her mom drove her to New York City to audition for Kenny Rogers’ Broadway Christmas show. “I had no clue what I was doing,” she says, “and I didn’t know who Kenny Rogers was.” No matter: She got the part. For the next several years, she toured with Rogers in the holiday show. In her early teens, Jacqueline joined her three sisters in a professional quartet, touring the country and even earning a residency at legendary New York club The Bitter End. After years of independent schooling on the road, she stepped back from the sisters group to earn her diploma at a traditional high school. She then went on to enroll in Philadelphia University to study marketing and international business — not music. Fresh out of college, Jacqueline moved to Nashville to launch her solo career. “It was inevitable,” she says. “It kind of snapped back on.” Her college studies have served her well, though: She takes a hands-on role in all her marketing and promotion. 4. Crossing paths with stars has helped her chart her own course. From pop singer-songwriter Richard Marx, who has served as her producer, Jacqueline says she has taken lessons in following her own instincts. “He doesn’t second-guess himself,” she says. 5. Yes, that’s her real name.